Today we continue our series examining our Founding Fathers in their own words and considering their high esteem for religion, religious liberty, and virtue. Below is proclamation of prayer and fasting issued by President John Adams on March 19, 1799. 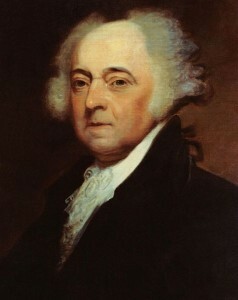 Among other things, Adams offers prayers regarding “awful pestilential visitations” and the health of the American people as well as prayers for peace at home and abroad–presumably a reference to the Quasi-War, Fries’s Rebellion, and the battles and wars taking place between Napoleon Bonaparte and other European powers in Africa and elsewhere. For these reasons I have thought proper to recommend, and I do hereby recommend accordingly, that Thursday, the Twenty-fifth day of April next, be observed throughout the United States of America as a day of solemn humiliation, fasting, and prayer. – That the citizens on that day abstain as far as may be from their secular occupations, devote the time to the sacred duties of religion in public and in private: That they call to mind our numerous offenses against the most High God, confess them before Him with the sincerest penitence, implore His pardoning mercy, through the great Mediator and Redeemer, for our past transgressions, and that, through the grace of His Holy Spirit, we may be disposed and enabled to yield a more suitable obedience to His righteous requisitions in time to come: That He would interpose to arrest the progress of that impiety and licentiousness in principle and practice, so offensive to Himself and so ruinous to mankind: That He would make us deeply sensible that “righteousness exalteth a nation, but sin is a reproach to any people”: That He would turn us from our transgressions and turn His displeasure from us: That He would withhold us from unreasonable discontent, – from disunion, faction, sedition, and insurrection: That He would preserve our country from the desolating sword: That He would save our cities and towns from a repetition of those awful pestilential visitations under which they have lately suffered so severely, and that the health of our inhabitants, generally, may be precious in His sight: That He would favor us with fruitful seasons, and so bless the labors of the husbandman as that there may be food in abundance for man and beast: That He would prosper our commerce, manufactures, and fisheries, and give success to the people in all their lawful industry and enterprise: That He would smile on our colleges, academies, schools, and seminaries of learning, and make them nurseries of sound science, morals, and religion: That He would bless all magistrates, from the highest to the lowest, give them the true spirit of their station, make them a terror to evil doers and a praise to them that do well: That He would preside over the councils of the nation at this critical period, enlighten them to a just discernment of the public interest, and save them from mistake, division, and discord: That He would succeed our preparations for defense, and bless our armaments by land and by sea: That He would put an end to the effusion of human blood, and the accumulation of human misery, among the contending nations of the earth, by disposing them to justice, to equity, to benevolence, and to peace: And that He would extend the blessings of knowledge, of true liberty, and of pure and undefiled religion, throughout the world. 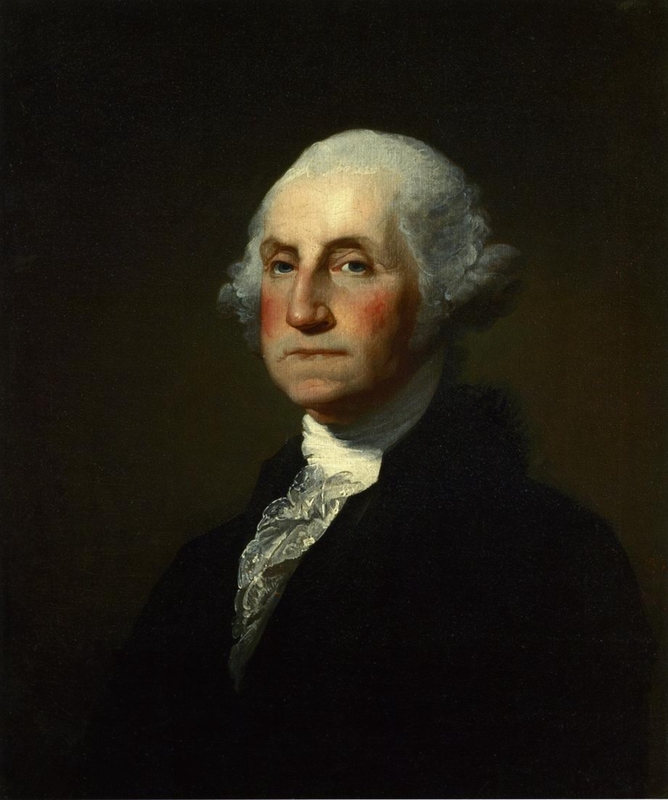 And I do, also, recommend that with these acts of humiliation, penitence, and prayer, fervent thanksgiving to the Author of all good be united, for the countless favors which He is still continuing to the people of the United States, and which render their condition as a nation eminently happy, when compared with the lot of others.